From investing in quality monitors to ensuring your studio is properly soundproofed, these producers and DJs share their best studio hacks. 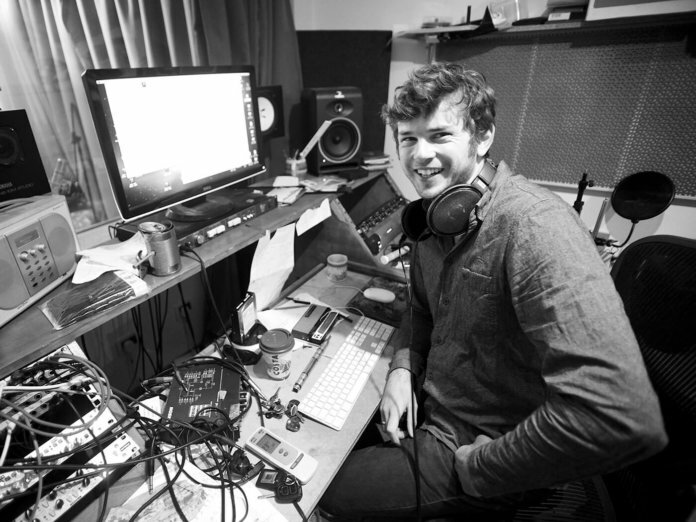 Charlie Andrew has won two MPG Awards for his production work with the likes of alt-J and his career is going from strength to strength. The list of labels Jonas Rathsman’s name has graced includes some of the most respected in dance music. 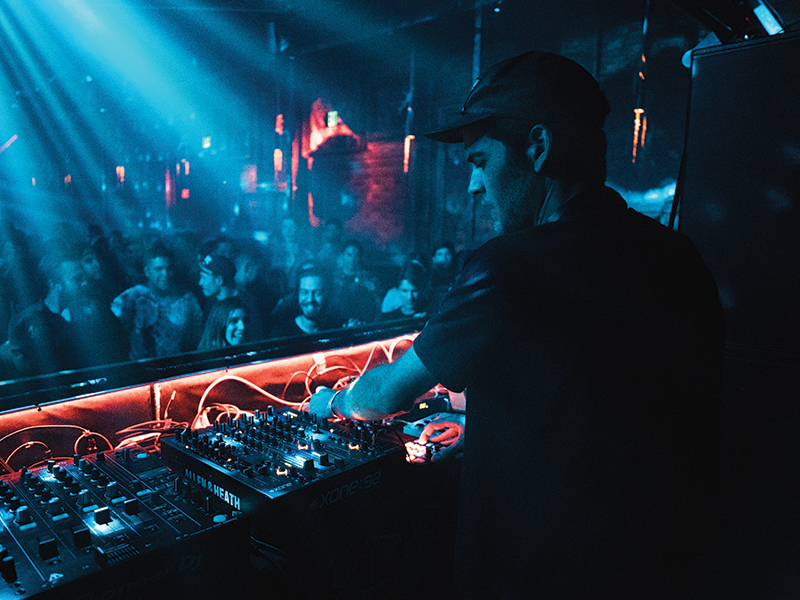 Imprints such as Solomun’s DIYnamic, Damian Lazarus’ Crosstown Rebels and Anja Schneider’s Mobilee – all renowned for their melodic, hypnotic and pulse-pounding releases – have dominated dancefloors across the world for a decade. which spans hip-hop, glitch, drum ’n’ bass, dub and trap. Moored on the River Thames is Lightship 95, a beautiful ship that hosts Soup Studio – a recording studio and live room helmed by Giles Barrett. Aki Mäkivirta is the R&D director at Genelec and first joined the company back in 1995 to help develop the then-fledgling speaker diagnostic technology.